Many people are shocked when they hear that in Myanmar a war raged for more than 30 years that displaced more than 2 million people. 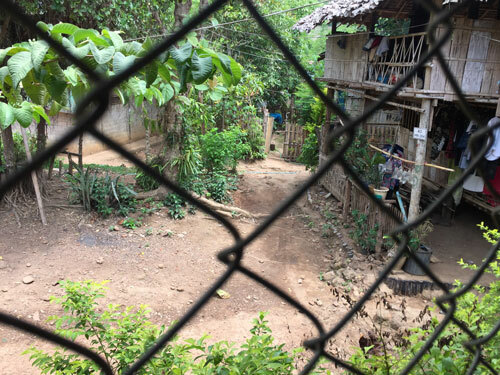 Some of these people live in refugee camps in Thailand close to the Thai / Burmese border. 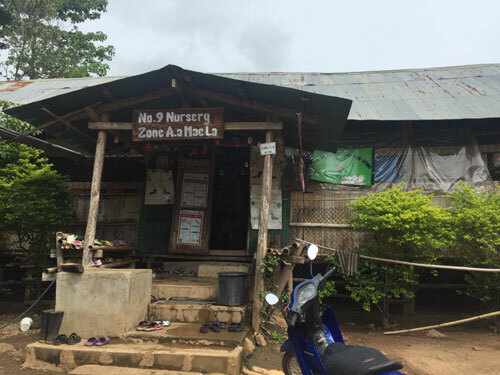 The largest of these camps is Mae-la which is situated about 55km north of the Thai border city of Mae Sot. 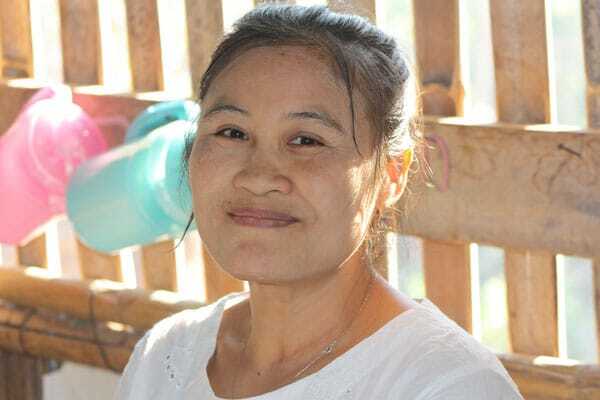 Australian Mercy has been working in Mae-la camp since 1994. Over the years we have assisted the refugees in many ways and have tried to empower them to better care for themselves. We provide funding for the Zone No 9 preschool to help pay for staff wages and curriculum needs and building maintenance. There are 70 children in this preschool. We provide rice to malnourished families through the camp preschool networks. 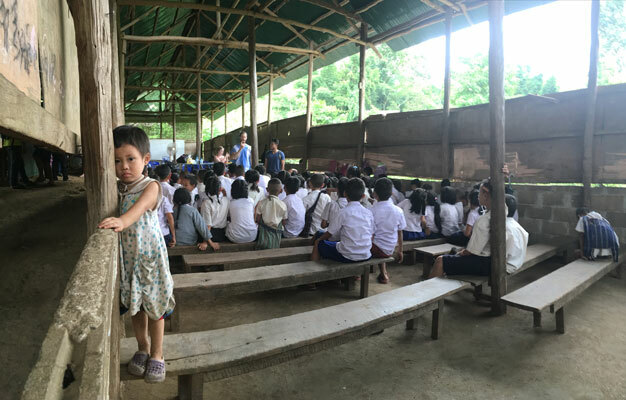 Many families have been adversely effected by the severe cuts in rice to the camp in recent years and Australian Mercy has funded a program that ensures that malnourished children and families at risk a looked after. 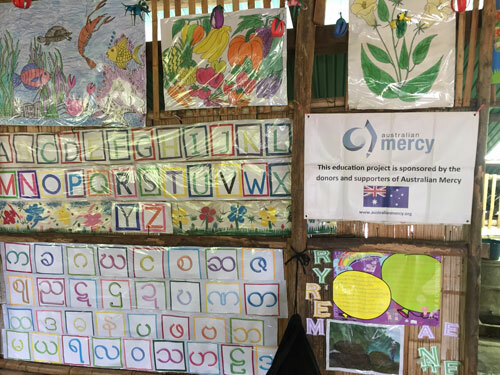 Australian Mercy also supports a Middle School in the camp that has over 100 children attending, by providing funds for curriculum materials and staff wages. Every year our donors provide hundreds of bags of rice to Mae-la camp along with protein supplements such as eggs or tins of fish. This extra nutrition is keeping families alive. We also provide financial and nutritional support for a centre that looks after unaccompanied children who are staying in Zone A . Your support of these projects helps save lives and provide an education for badly disadvantaged children.